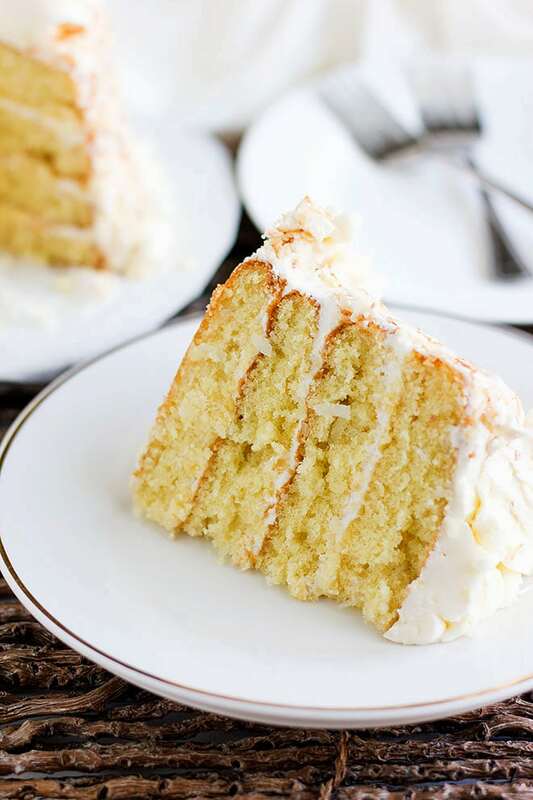 If you want to talk about hidden gems, then let’s talk about this coconut cake recipe. I’ve been hiding this pleasant surprise for a long time. I made this cake a few days back and couldn’t resist but to share it with you. It tastes just like a wedding cake or maybe even better! Baking cake is not difficult as long as you are following the recipe carefully. 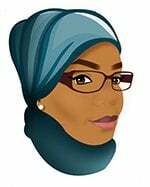 Coconut cake recipe is no different, and I will tell you why. This coconut cake has tender crumbs, and a mild coconut flavor, plus the taste of butter has a strong presence despite the little amount used which is a quarter cup. 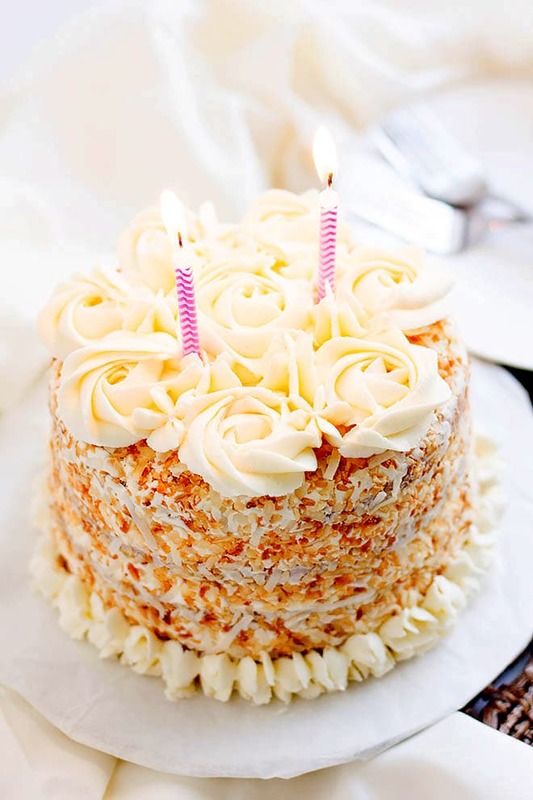 To enjoy the perfect texture and flavor of this coconut cake, the ingredients should be measured correctly. 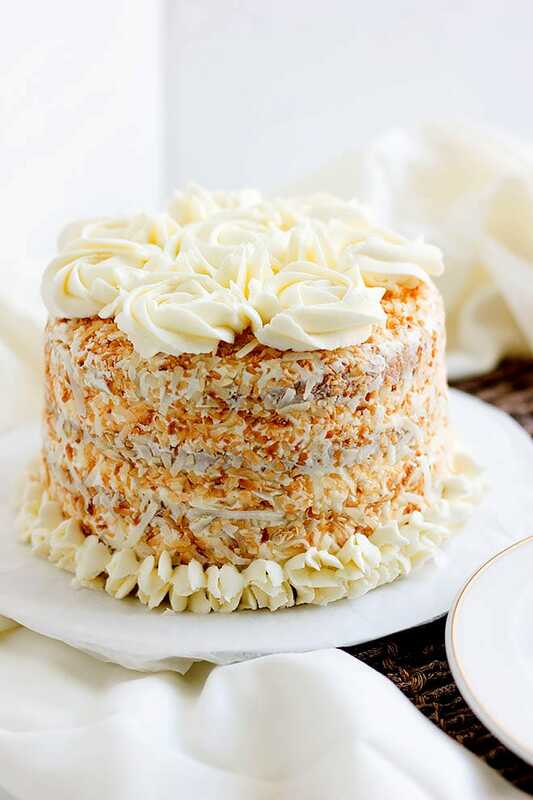 The making of this coconut cake is extremely easy, and the ingredients needed for coconut cake recipe are not difficult to find, in fact, you might have everything you need in your kitchen already. The creaming part is significant, and it brings out the flavor of butter plus contribute in a lighter cake. Cream the butter and sugar until fluffy, then add the oil and beat until well combined. 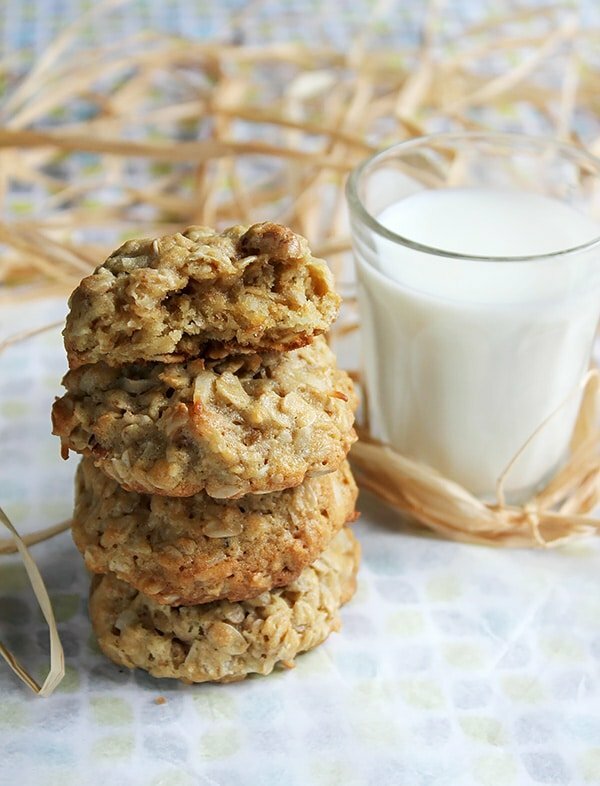 I have used regular whole milk, but instead, you can use coconut milk if you wish. I didn’t use coconut milk because I wanted to taste all the flavors incorporated into this coconut cake recipe. Sour cream is my magic potion for creating a moist cake so please do not skip it or replace it with buttermilk. Be careful when buying shredded coconut (coconut flakes), some are sweetened. If you have no option but to use sweetened shredded coconut, then reduce the sugar by two and a half tablespoons from the cake batter. To complement this cake, you need a silky smooth and fluffy frosting. You need four ingredients to make the buttercream frosting. 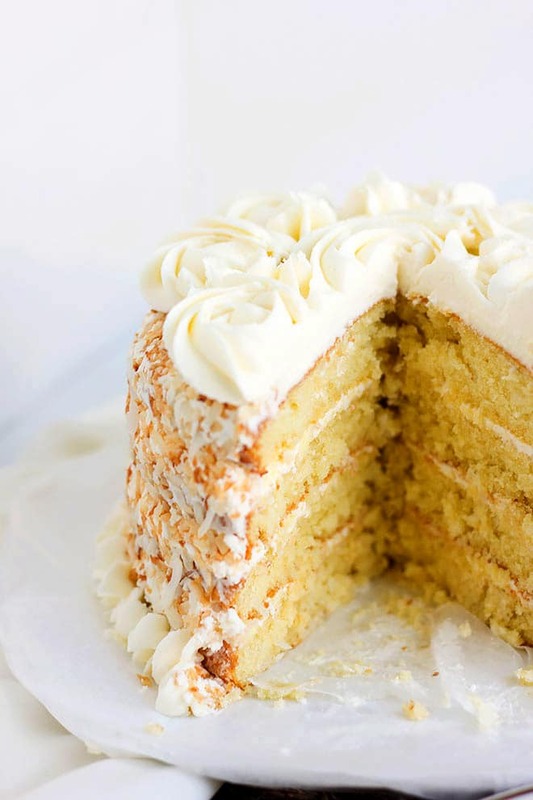 Butter, confectioners’ sugar, vanilla, and few tablespoons of water are added to adjust the consistency of the frosting. Whipping the frosting will hardly take 9 minutes, but you have to follow each step to avoid having grainy or watery frosting. I use water in the frosting instead of milk to extend the shelf life of the cake. Don’t forget to check out my Devilish Chocolate Cake, or my famous Golden Yellow Cake. In case you don’t want to go fancy, then this Coffee Loaf Cake is perfect for you. If you love some zing in your cake look no further, my Orange Sour Cream Loaf Cake Recipe will mesmerize you! This coconut cake is moist and stays moist if stored in airtight container. 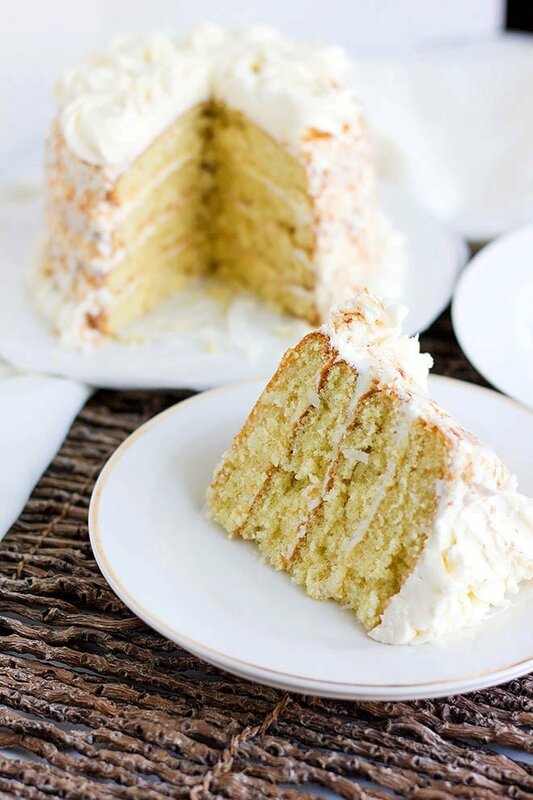 The best coconut cake I ever had and the frosting is silky in texture and delicious. Preheat the oven to 325F/ 162C. Butter and flour four 6” baking pans and keeps aside. In a bowl, add the butter and beat for 2 minutes. Add the sugar and beat until lighter in color and fluffy. Add the oil and sour cream, beat for two minutes. Add the vanilla, then add an egg at a time beating in between until well combined. Sift the flour with cornstarch, baking soda, baking powder, and salt three times. Add half to the wet ingredients and beat until combined around 8 seconds. Add the milk and beat for 3 seconds, now add the rest of dry ingredients and beat on low for 4 seconds. Add the coconut flakes and mix gently with a spatula. Pour an equal amount of cake batter into the previously prepared baking pans. Bake on the middle shelf for 17 minutes. The cake is done baking when a toothpick inserted in the middle of the cake comes out clean. In a mixing bowl add in butter and beat until fluffy for 3 minutes. 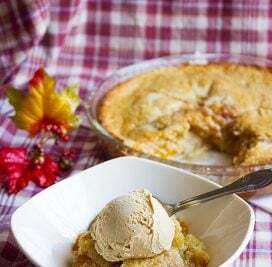 Add in confectioners’ sugar and beat to combine for 3 minutes. Finally, add in vanilla and stir until combined. 1 minute. Add in water to adjust the constancy and make it thick enough to spread. Beat for 3 minutes on high speed. If you are baking this cake in 8” baking pan, it will take 23 minutes to bake. I do LOVE cakes, but they don’t love me 🙁 This coconut layer cake looks so inviting with all the coconut flakes. Hi Hannah, The eggs make this cake rise better since a little baking powder used. I have not used any egg replacement for this recipe yet, so I can’t help much. sorry! Coconut buttercream! What a great combination. And you did a beautiful job decorating it! Hey Jeff! Thanks for stopping by 🙂 this was a great tasting cake even if you skip the frosting. Oh, I love this! 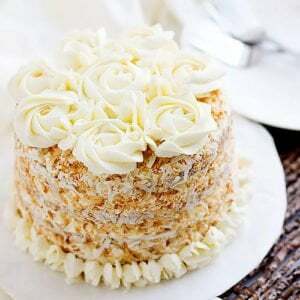 Coconut cake is my favorite cake and I will have to make this one. 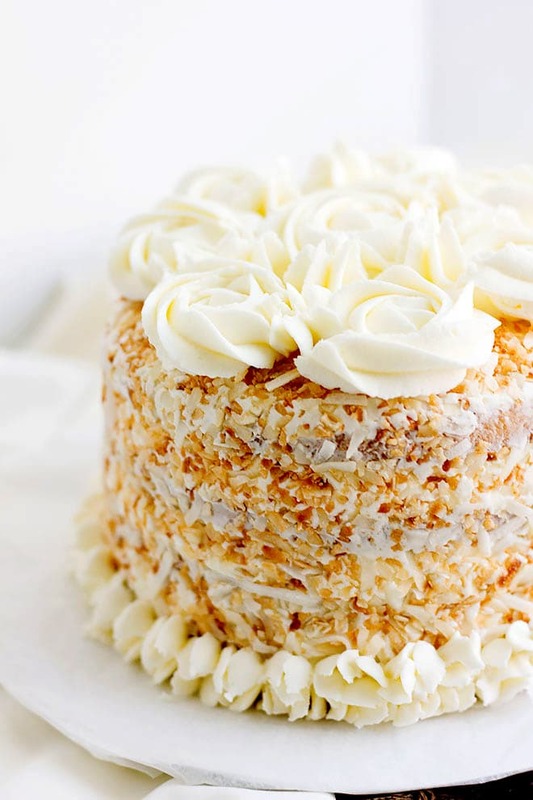 It’s the perfect size, with all the layers, and plenty of frosting, coconut and butter. Woo hoo! It looks delicious! Thanks for the recipe.